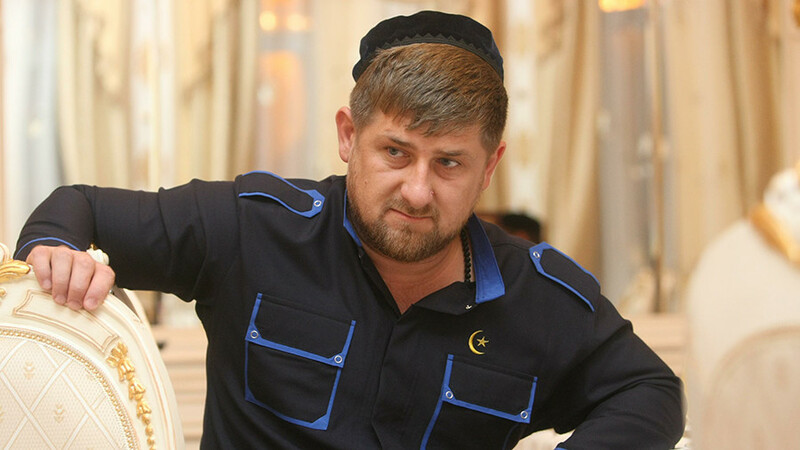 The head of the Chechen Republic, Ramzan Kadyrov, has described the recognition of Jerusalem as the capital of Israel by the US president as a stab in the back for those who tried to reach a settlement in the Middle East, and a step towards a new war. 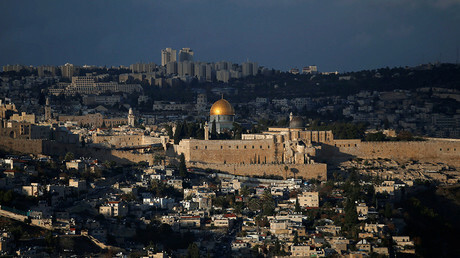 In a message posted on his page in Russia’s most popular social network VKontakte (In Contact), Kadyrov stated that Donald Trump’s recognition of Jerusalem as the capital of Israel was made despite the opinion of the international community and in violation of the resolutions passed by the United Nations and other influential international organizations. He added that the decision deprived Palestinians of the last chance to get an autonomous state. “In essence, this is a stab in the back for those who spent the last decades trying to develop an algorithm for a political and diplomatic settlement in this complicated region,” Kadyrov wrote. He noted that the danger of the US step was especially evident because it was made very soon after the Syrian Army, with support of the Russian Air Force, liberated their country from Islamic State (IS, formerly ISIS). “How shall we understand the US president’s policy? 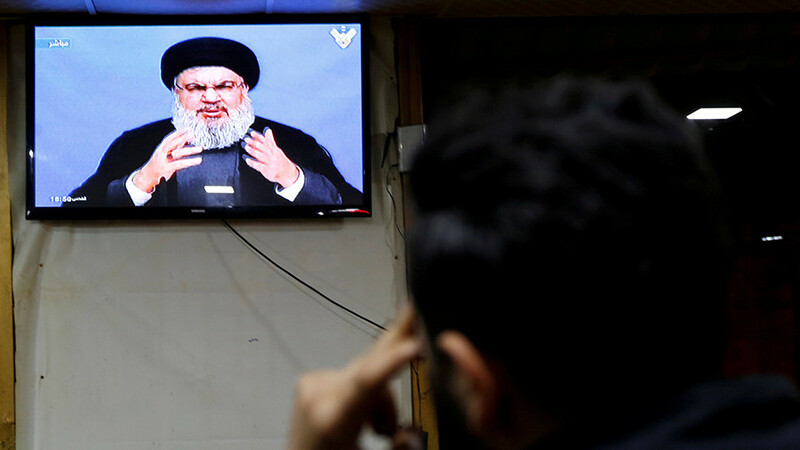 It is simple – now we lost our last doubts about who had created this terrorist base on the territory of Iraq and Syria in order to establish their ‘new world order’,” he wrote. 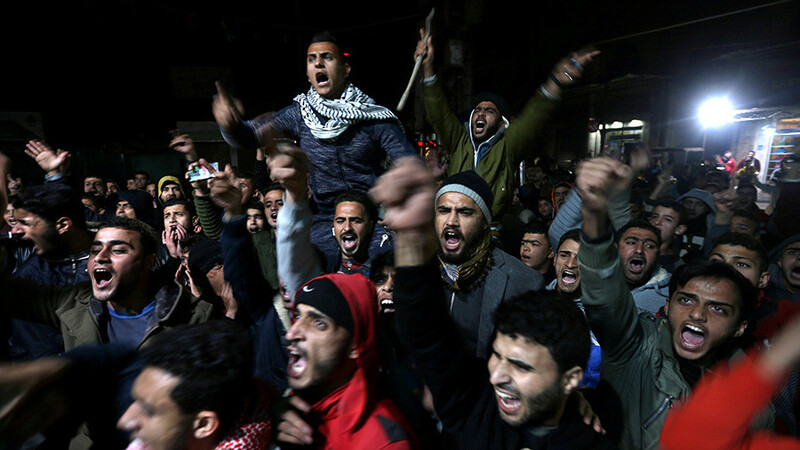 “I can state with certainty that by this, to put it mildly, crude decision Trump throws the state of Israel into the abyss of bloody confrontation and puts in under threat of a new, more powerful and organized Intifada. 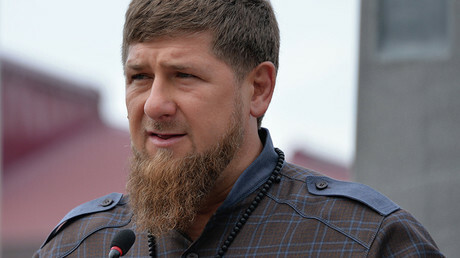 Which means a large-scale war,” Kadyrov says. 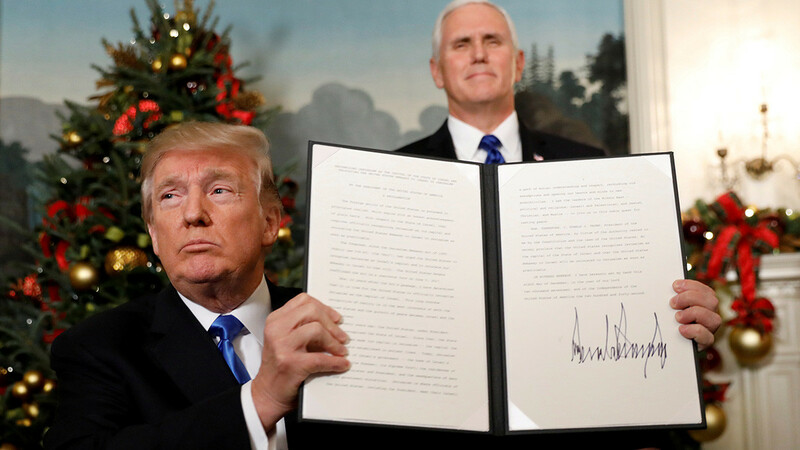 Earlier this week, US President Donald Trump signed a declaration officially recognizing Jerusalem as the capital of Israel and announced the plans to relocate the American embassy to that city from Tel Aviv. 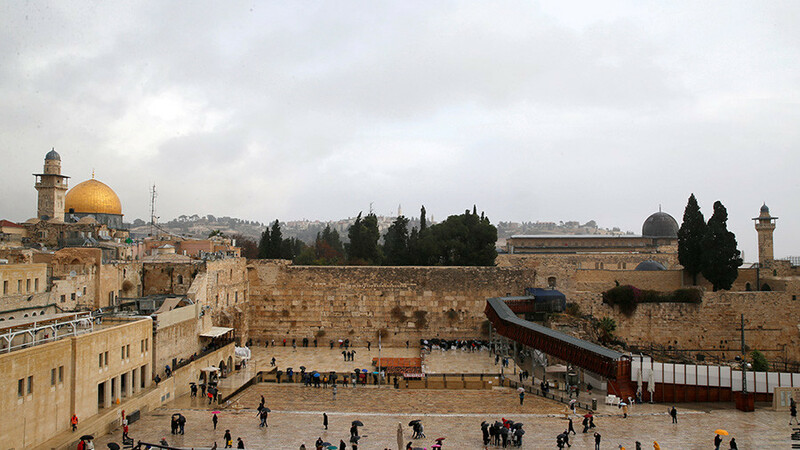 “Today, we finally acknowledge the obvious: that Jerusalem is Israel's capital. This is nothing more or less than a recognition of reality,” Trump said in a speech dedicated to the event. Russian officials and politicians described the move as extremely dangerous and warned of possible aggravation of the Middle East crisis. 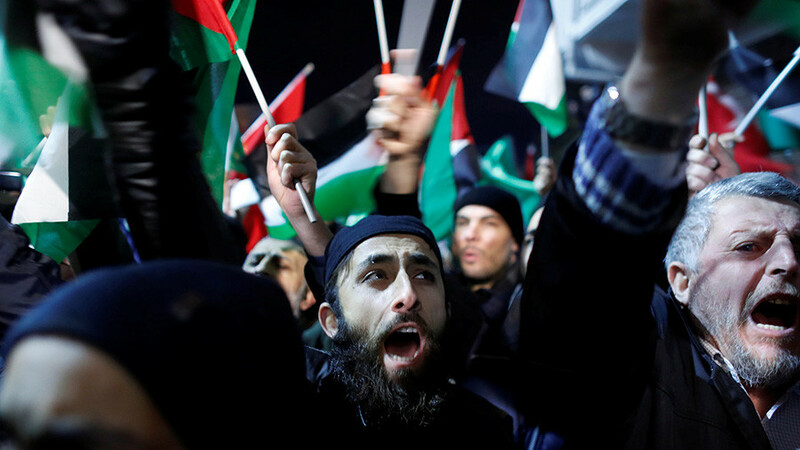 Foreign Minister Sergey Lavrov said on Thursday that Trump’s decision could destroy the very idea of a peaceful coexistence of the Israeli and Palestinian states.